Wal-Mart & Patty, making a difference for kids! 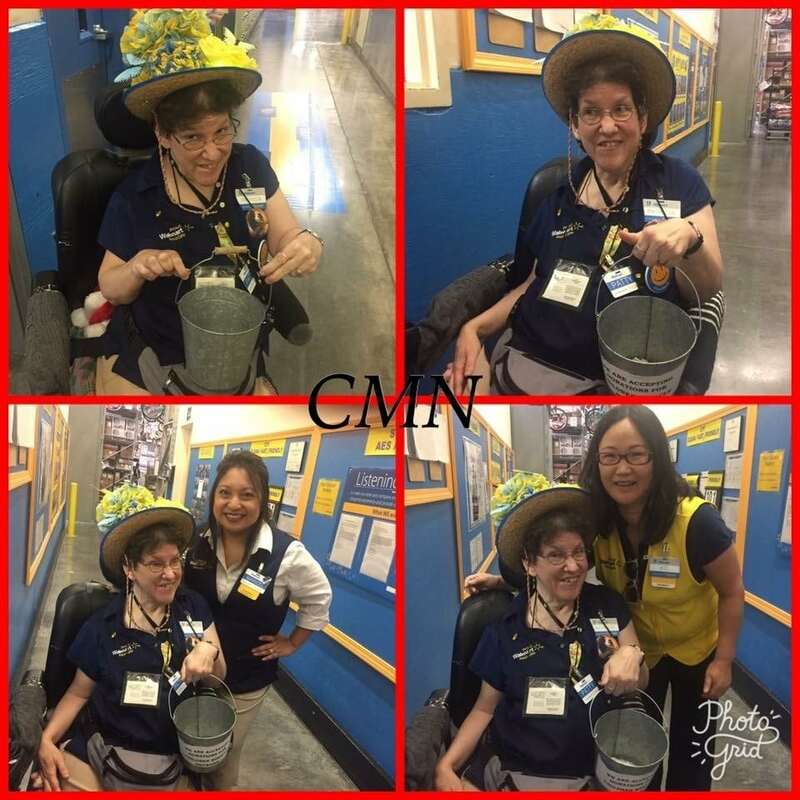 Patty is a greeter at Wal-Mart #3319 in Killeen. In ONE DAY, she raised an astounding $300.00 for Children’s Miracle Network Hospitals! A special thanks to all who helped by donating. Also a special thanks to Jeanette Mansfield from Trimmer Friendship Club for her generous donation.